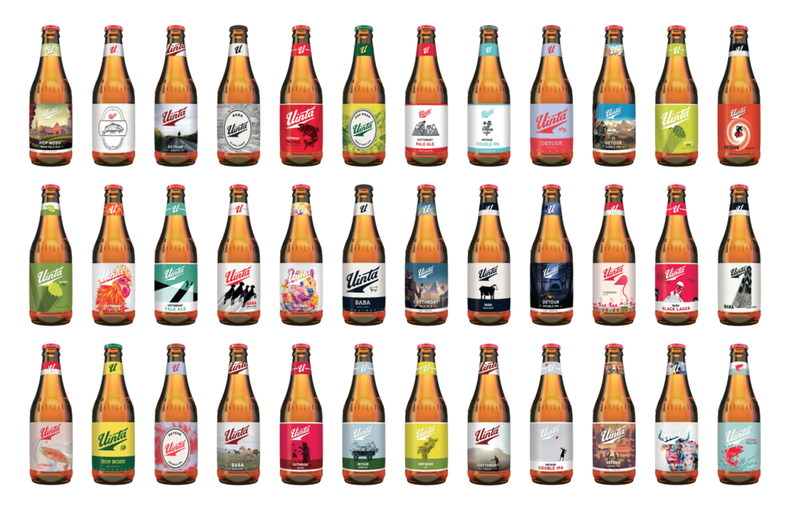 Tasked with evolving the current brand, we dialed up a wide range of truly interesting marks, that pushed the brand into revolutionary new territory. 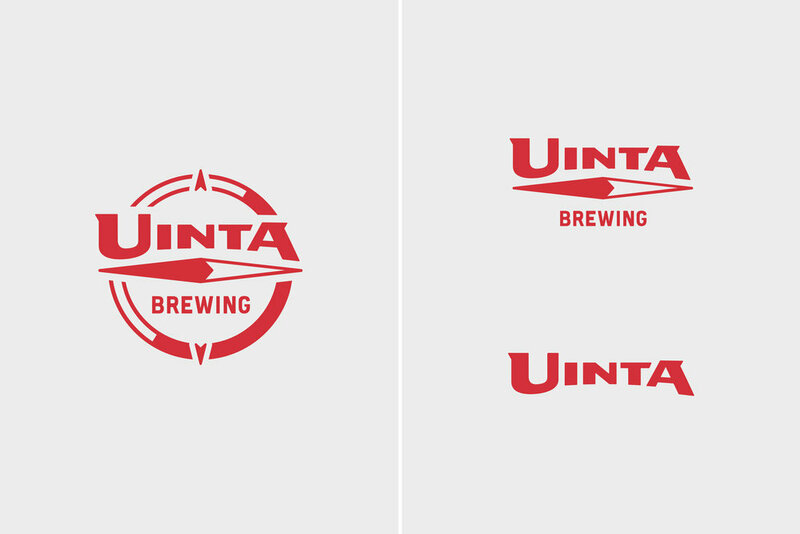 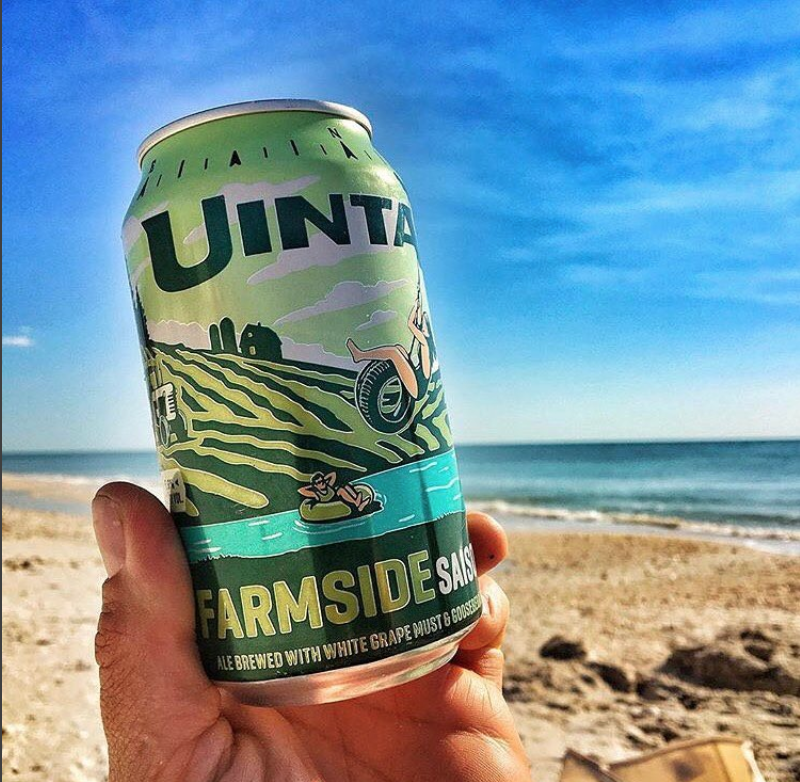 The final mark direction ended up retaining the use of the compass, Uinta’s long standing icon. 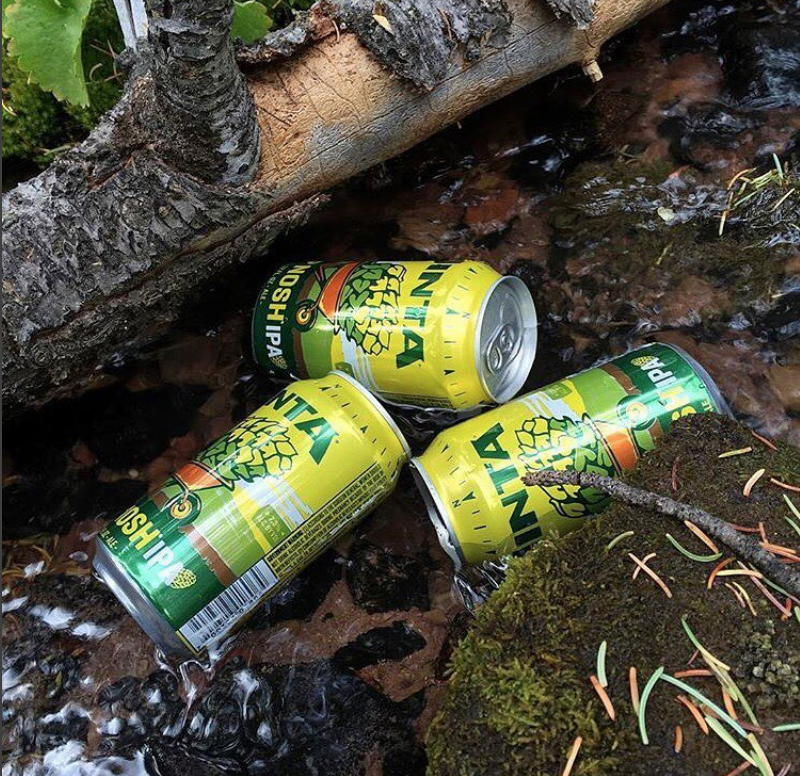 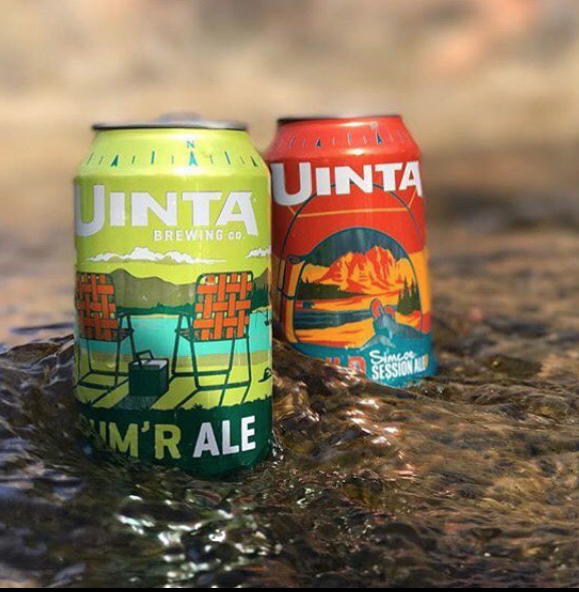 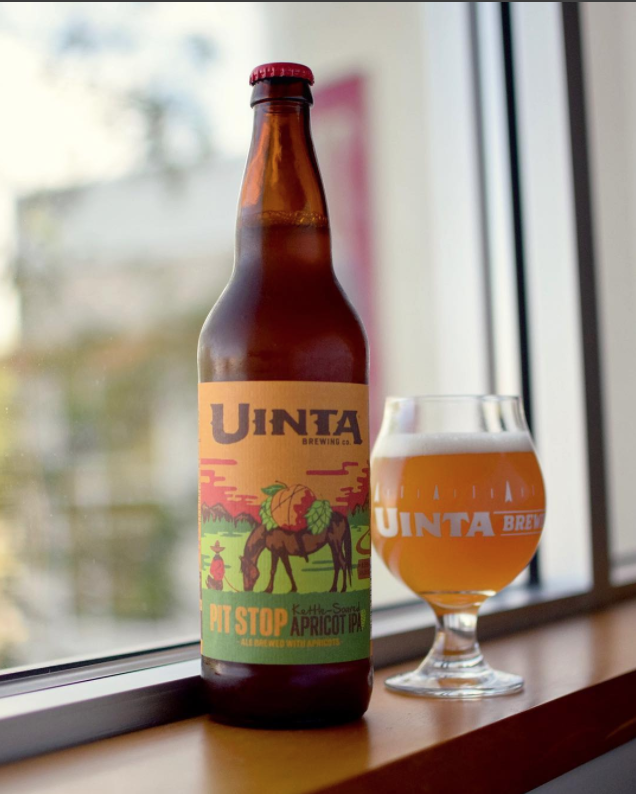 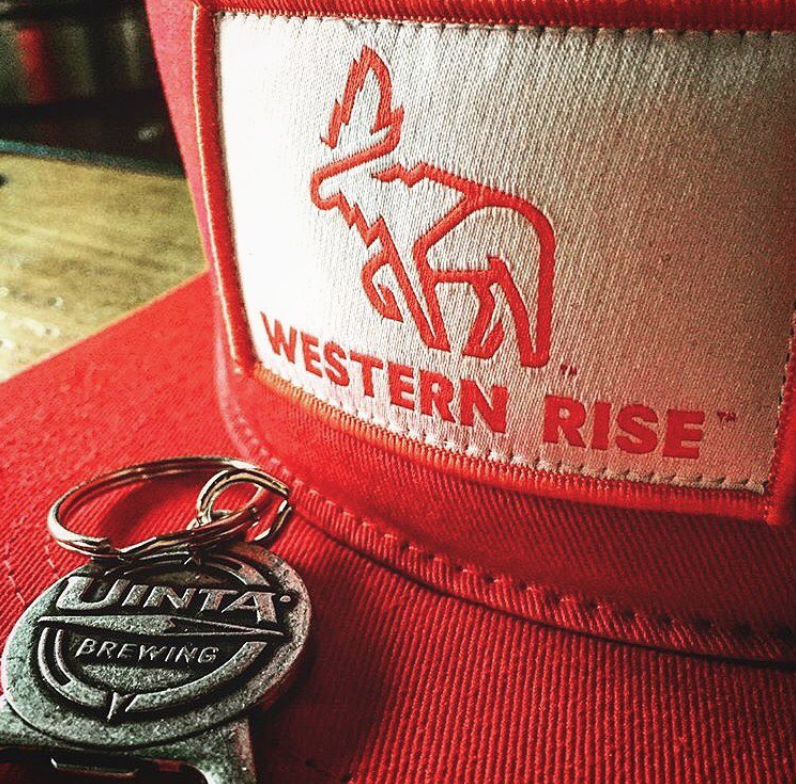 While the new logo eliminates Uinta’s namesake East to West running mountain range illustration, the E-W running compass needle remains as a nod to the quirky, a-typical range that, like the brewery, runs in it’s own direction. 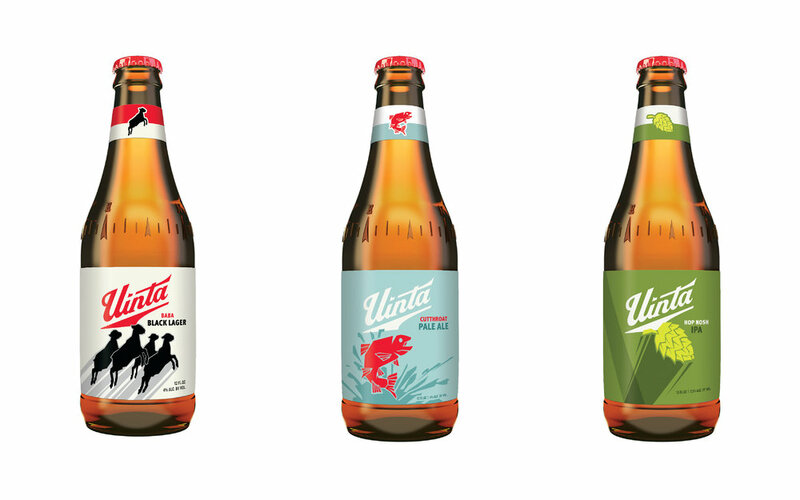 The following is quick overview of an extensive process that took many twists and turn. 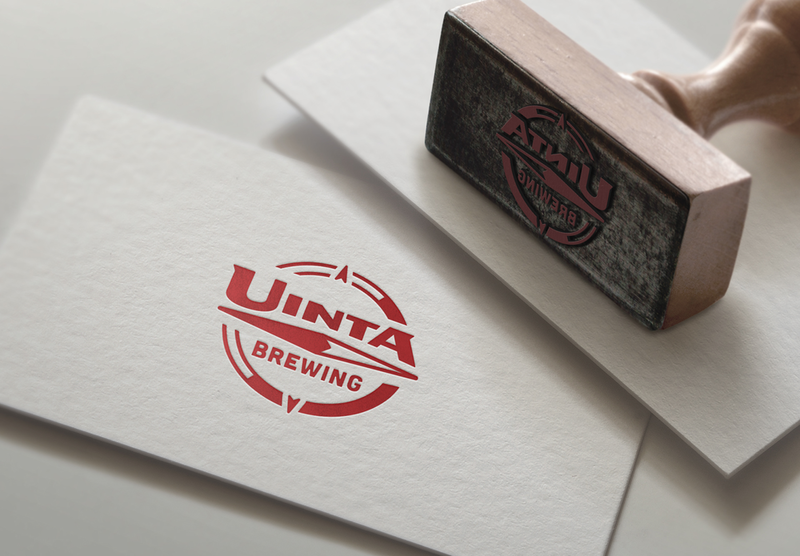 The final logo is one that should stand up for some time thanks to its timeless nature and flexible application options.